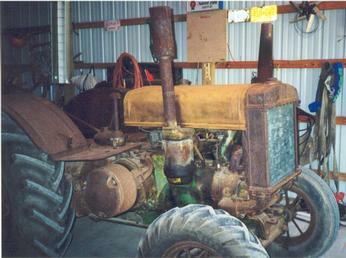 This is my grandfather's tractor. If you want to see more about the industrial John Deeres, check out my website. Hopefully we will fix this one up some day.